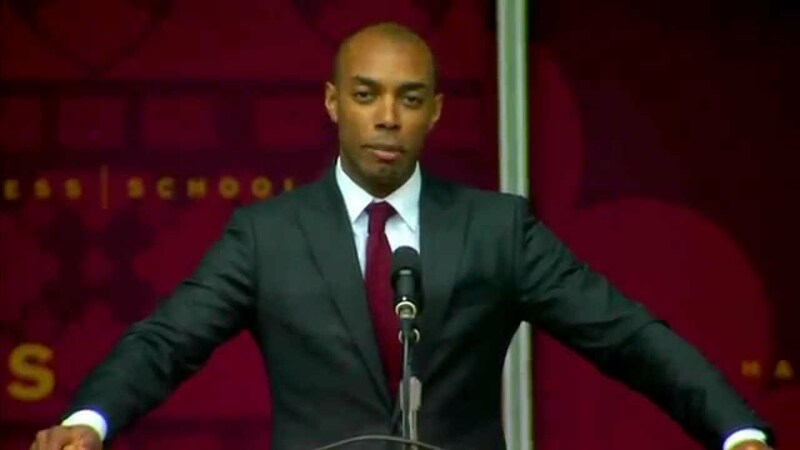 After a Yale football scholarship jumpstarted Casey Gerald’s educational career, he spent the next decade achieving countless hallmarks of success, from graduating from Harvard Business School and starting an acclaimed non-profit to having dinner with a former president and speaking at TED. But he soon discovered that there was a dark side to living out the narrative of the American Dream. His memoir, There Will Be No Miracles Here, chronicles his reckoning with our nation’s most cherished myths. In his electrifying speeches, he turns preconceived beliefs upside down and inspires audiences to question the meaning of success. 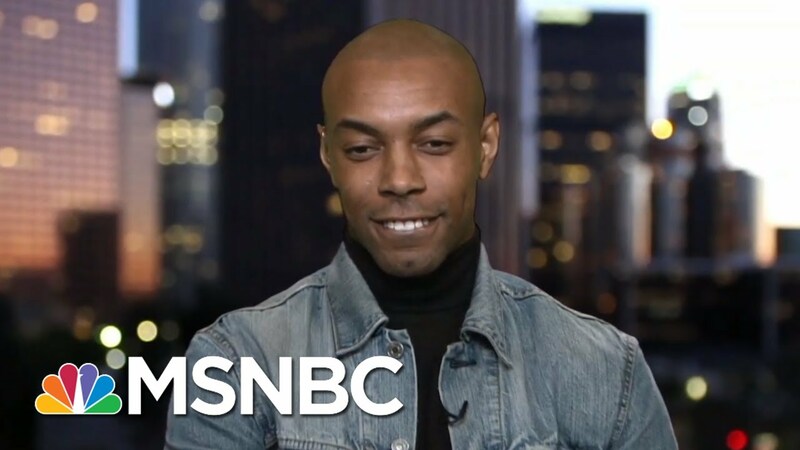 Casey Gerald was the poster child for the American Dream, escaping a harrowing childhood to enter a new world of elite universities and secret societies. But as he climbed the social ladder, he saw how this hierarchy stifled those at the margins, and that “salvation stories” like his could be used to keep others from rising. Now, he uses his platform to splinter the myth of the American Dream, illuminate inequality, and set forth a bold new direction for a generation navigating a fractured nation. In his talks, Gerald shares his powerful coming-of-age story, one that straddles the complex intersection of race, class, religion, queer sexuality, and masculinity. He explores the essential questions of our current moment: how do we succeed in a culture that is designed to silence us? How do we heal from trauma while retaining our identity? His talks are as a testament that every person deserves to define and hold on to their humanity, especially during times of collective anger and growing disillusionment. 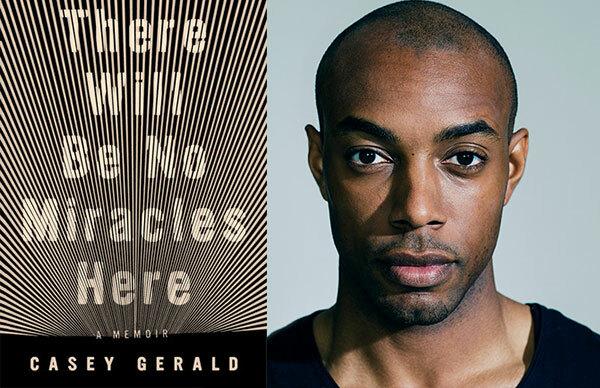 Gerald’s new book, There Will Be No Miracles Here (October 2018), is a meditative memoir turned incisive manifesto. In his singular coming-of-age story, he shares his journey on the rise to success, his disenchantment with society’s definition of achievement, and his painful realization of how his own ascension fits into a larger scheme. Instead of becoming complicit in the American narrative that narrows lives down to stereotypes of success and failure, he suggests how we might build a new foundation to sustain the richness of our differences. 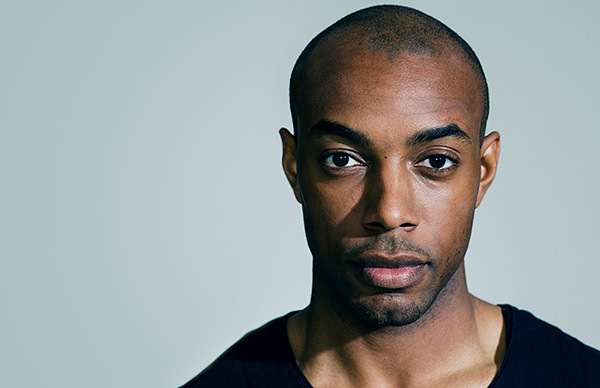 Casey Gerald’s story has the arc of a classic rags-to-riches tale, but he soon discovered there was a steep cost to his success. 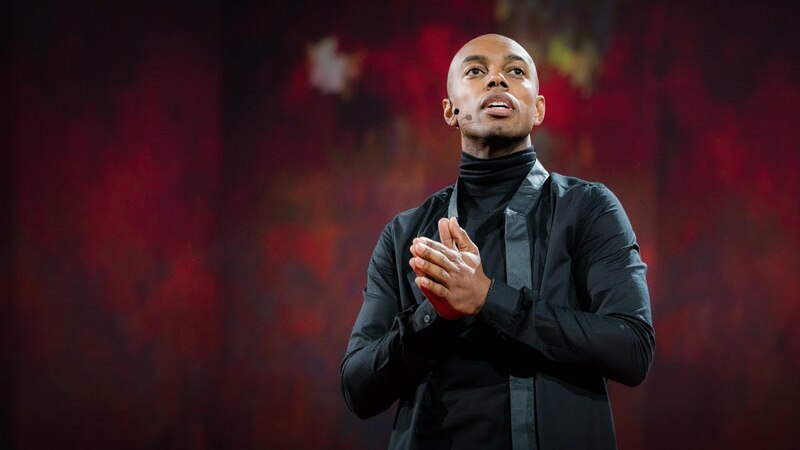 “If to live as we are is destroying us,” he asks, “what would it mean to truly live?” In this talk, Gerald turns the American Dream narrative on its head, inspiring audiences to question–even shatter–and reimagine this nation’s most cherished myths. Hardly a by-the-numbers memoir, this is a powerful book marked by the author’s refreshingly complicated and insightful storytelling. From the first line of this astonishing book, we know we are in for a trip we’ve never gone on before in memoir. The book braids, un-braids and re-braids threads of the personal, the political and the philosophical, in a voice that is ironically comedic and at the same time wholly sincere. There Will Be No Miracles Here is a glowing literary event. 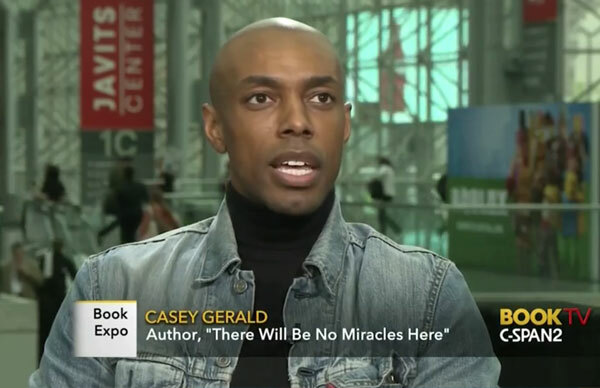 Casey Gerald’s book is urgent, mesmeric, soaring, desperately serious, wounded and, at times, slyly, brilliantly comic. The world he creates is vivid, the invocation of the personal and the political sharp and knowing. The style is flawless, the pace perfectly judged. Electrifying. This is the book for all of us who have juggled double (and triple, and quadruple) consciousnesses, and for those of us who have prayed to false gods and passed as false selves. 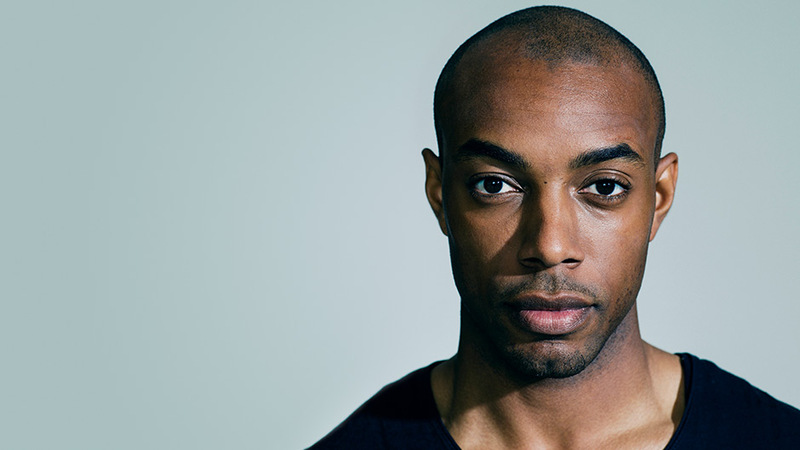 Casey Gerald leads us through blackness and boyhood, love and masculinity, faith and privilege, on his journey toward the only self who could write these fierce and luminous pages. This book is fire.